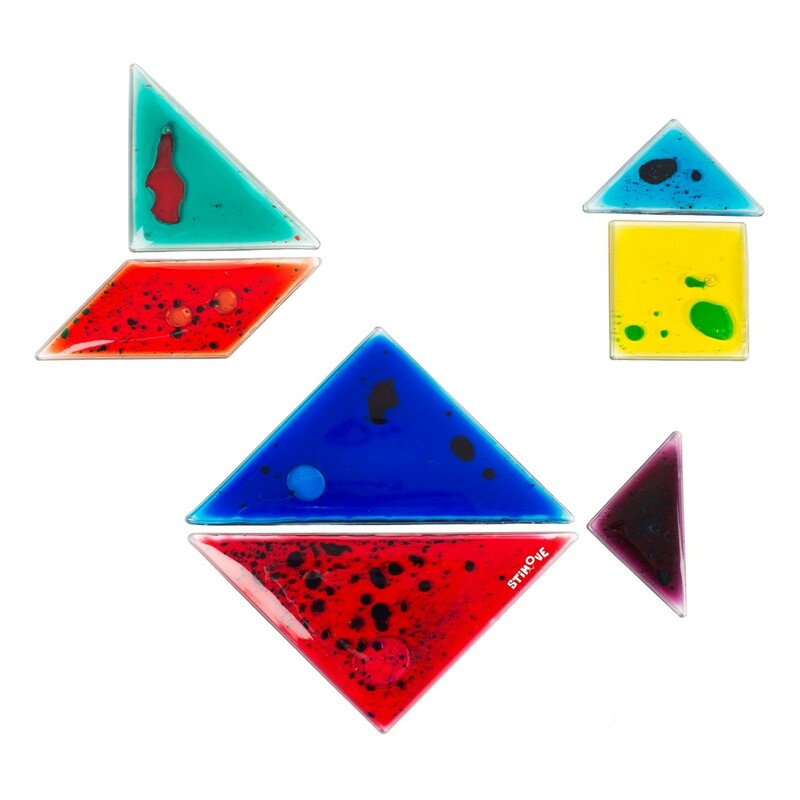 The colorful gel-filled shapes are fun to squish — employing focus, attention, fine motor coordination and spatial relationship practice. 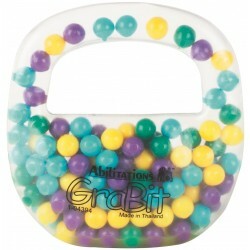 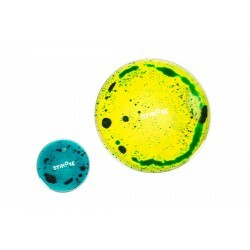 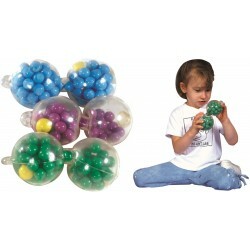 They can be used to develop hand-eye coordination, dexterity and finger strength. 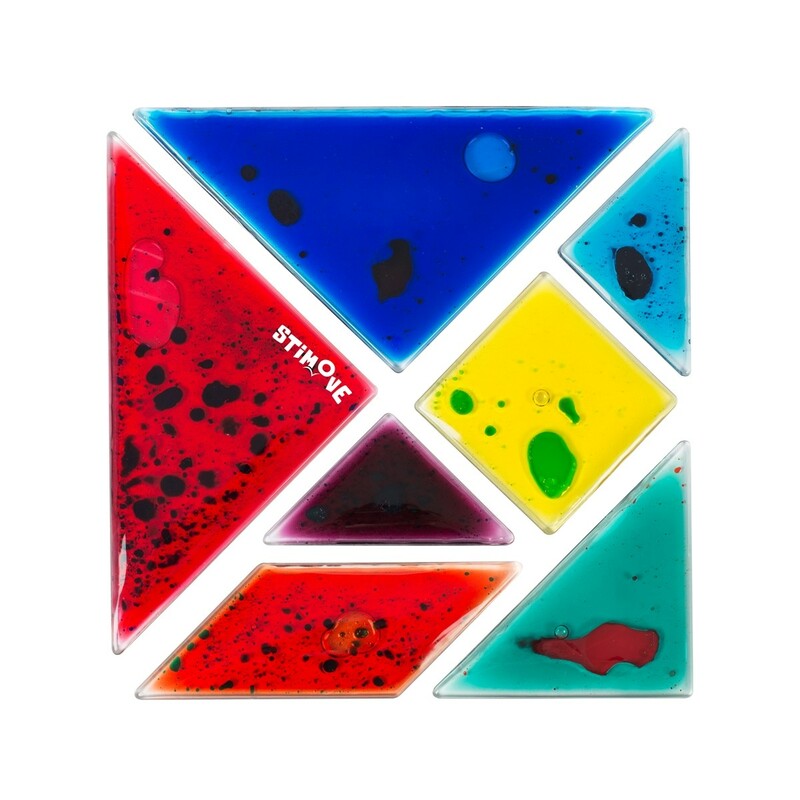 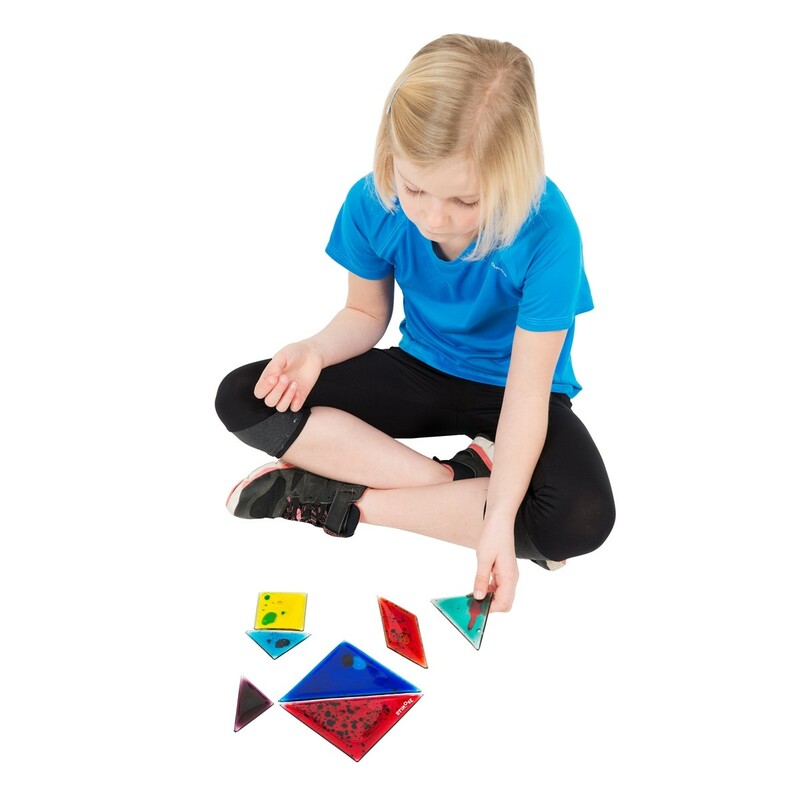 The Tangram Set is great to be used as a game, stimulates creativity, teaches color recognition and geometric shapes. 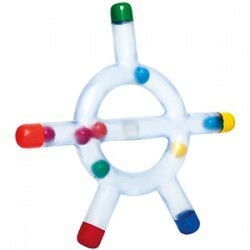 It keeps both minds and fingers busy! 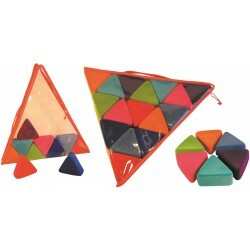 It includes all seven shapes of a tangram puzzle that can be put together to form thousands of designs. Complete puzzle size: 16x16cm.